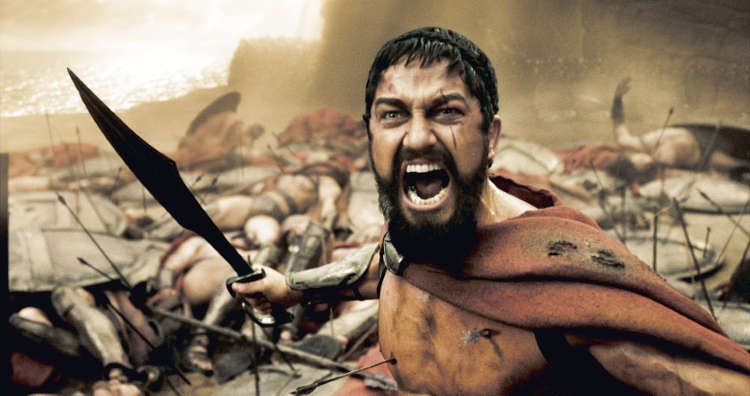 “This is Sparta! !” Not a cry for austerity, but for the city-state. The current discussion of how Greece and Italy can overcome their economic devastation will have little effect until these countries finally decide to stop faking their own existence. Neither country has functioned as a centralized state since their unification movements of the mid-19th century, the result of ideals more romantic than realistic. Since that time, Greece and Italy have been kept afloat by tourism, agriculture and—in Italy’s case—a knack for turning out practical products of great design. Contrast this situation with the wealth and influence the ancient Greeks and Renaissance Italians achieved. One characteristic shared by these older societies makes all the difference: their embrace of the city-state as a political-economic model. In both ancient Greece and Renaissance Italy, democracy was not incompatible with aristocracy. Even their oligarchies were not necessarily illiberal. Yet the real strengths of the Greek and Italian city-states lay in their economic and social dynamism. Hat tip to Andrea Marchesseti. It’s an interesting article, but it completely neglects addressing why the Italian and Greek city-states no longer exist which is kind of important if the author is attempting to suggest that they return to the city-state model. Is it valid to compare modern governance to that of antiquity? Hasn’t the international-political landscape changed a tad since then?